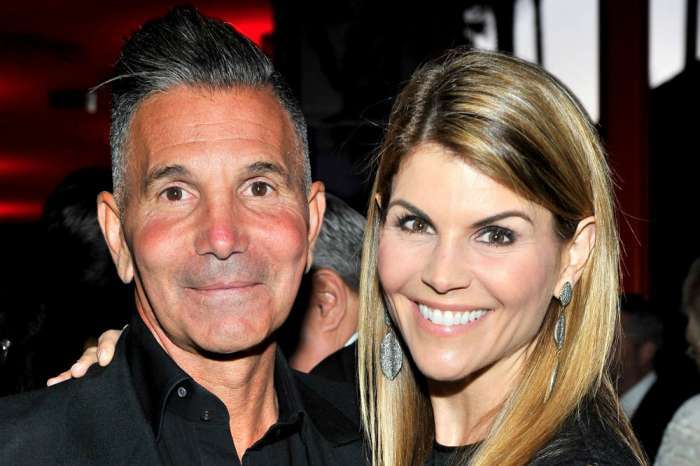 According to a report from People Magazine, in the midst of Lori Loughlin’s appearence in court for her supposed involvement in the college admissions cheating scandal, Bob Saget, her former co-star on Full House, posted a tweet online about “lying.” Fans and media outlets have speculated the tweet may have been about Lori. The Full House star wrote on Twitter, “So many people are lying these days, maybe they should change the tests in school to ‘false or false. '” He quickly deleted it after posting, just a few days after Bob first sidestepped TMZ’s questions about the scandal. 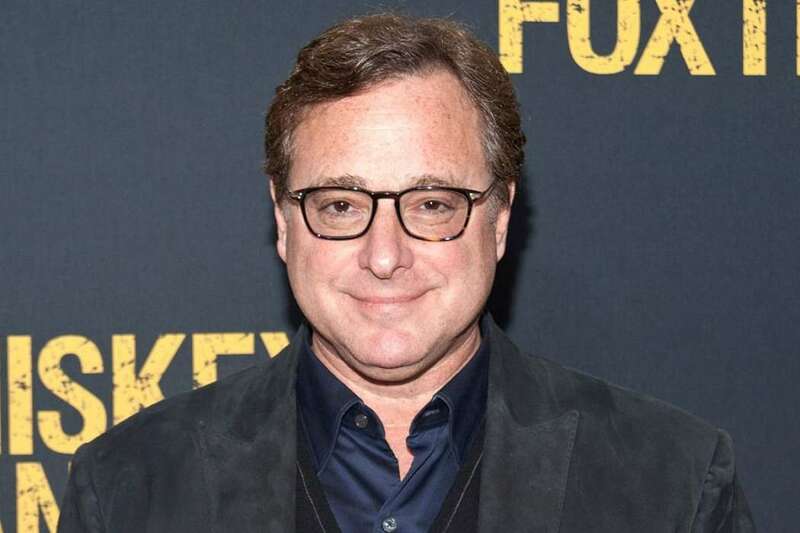 When TMZ spotted Saget as he left the Avra restaurant in Beverly Hills, California, the former host of America’s Funniest Home Videos said to reporters, “you love who you love in your life.” The star said he doesn’t like talking about it. On Wednesday, Loughlin and another actress, Felicity Huffman, stood before a judge regarding the nationwide scam that has indicted dozens of people since the reports first came out. The 55-year-old Loughlin and her husband were the first to stand before the judge. It was reported by multiple outlets that neither party will be allowed to leave the country or possess firearms. They had to give in their passports as well. Following the meeting, Lori reached over the table and shook the prosecutors’ hands. 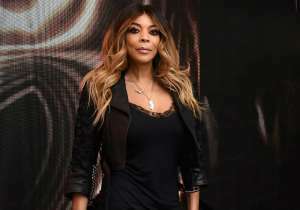 When the actress first arrived in Boston on Tuesday night, the star allegedly posed for pictures and even signed autographs. As it was previously reported, approximately 50 people were involved in the college admissions scam involving many different universities, including Yale, Stanford, and Harvard. 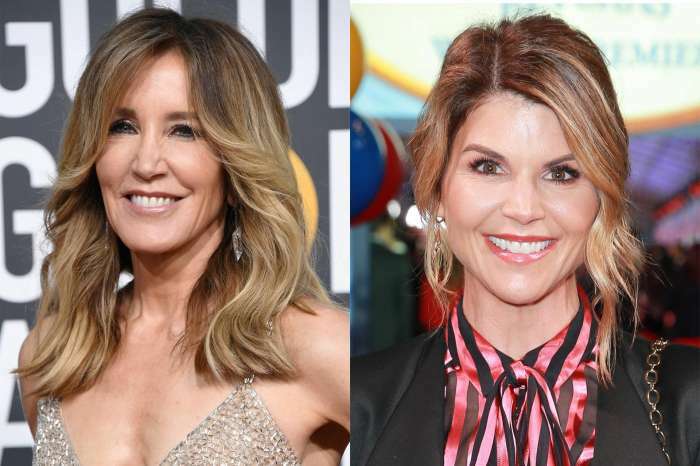 Out of all of the media reporting, most outlets have chosen to focus the most on celebrities such as Felicity Huffman and Lori Loughlin. Huffman is married to Shameless star, William H. Macy.